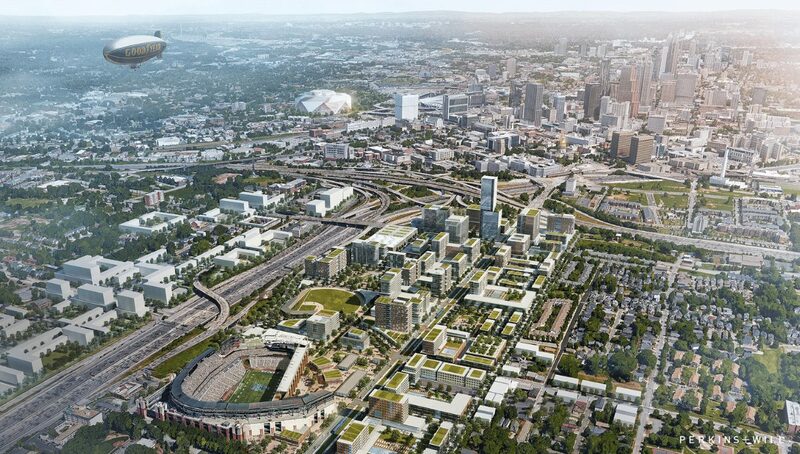 Turner Field, the former home of the Atlanta Braves, has been transformed into a modern football stadium with reconfigured seating, 25,000 seats, new locker rooms and new concession options. 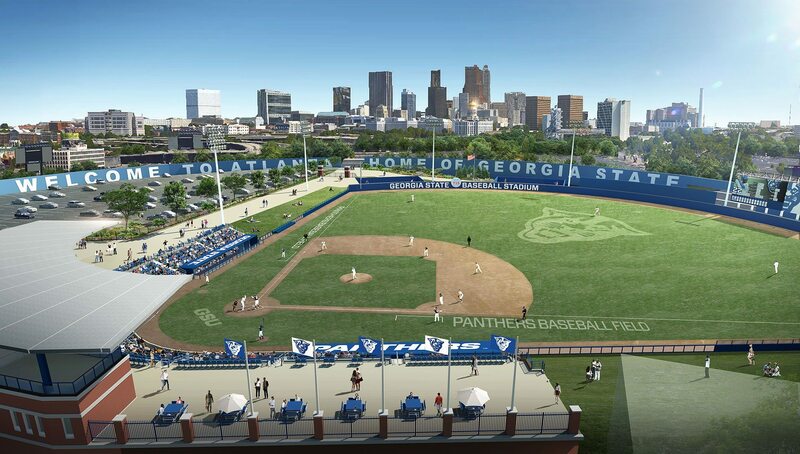 The venue can also host concerts and other major public events. 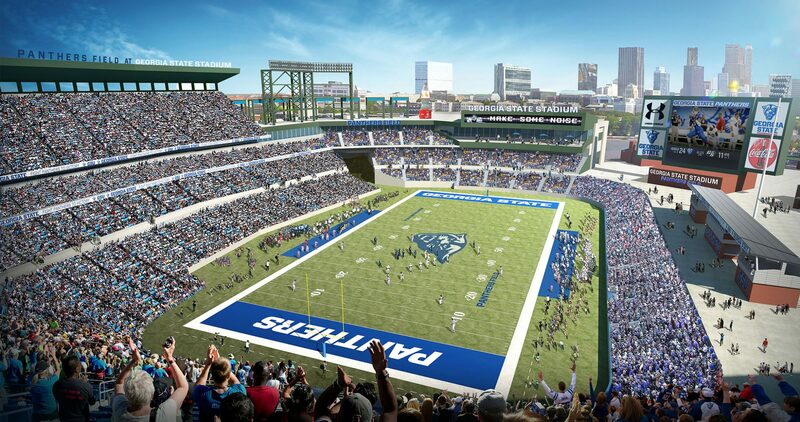 Turner Field, the former home of the Atlanta Braves, has been transformed over the past several months into a modern football venue with reconfigured seating, 25,000 seats, new locker rooms and new concession options. 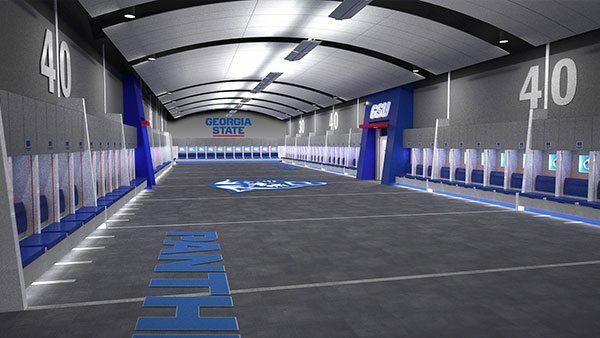 Head Coach Shawn Elliott plans to parlay the transformation of Georgia State Stadium into a new era of Panther football. 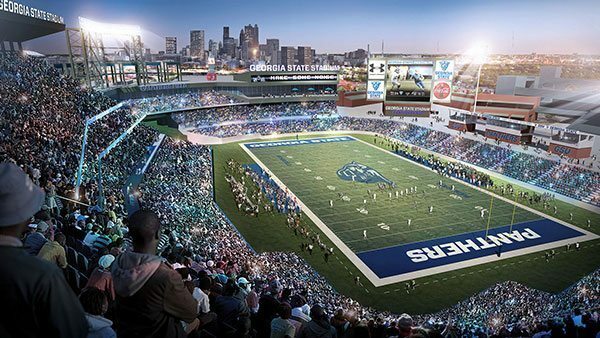 ATLANTA—Georgia State University will name its football field at Georgia State Stadium in honor of Parker H. “Pete” Petit, chairman and chief executive officer of MiMedx Group, successful entrepreneur and long-time supporter of the university, who has made a $10 million gift to the university to support the Athletics program. 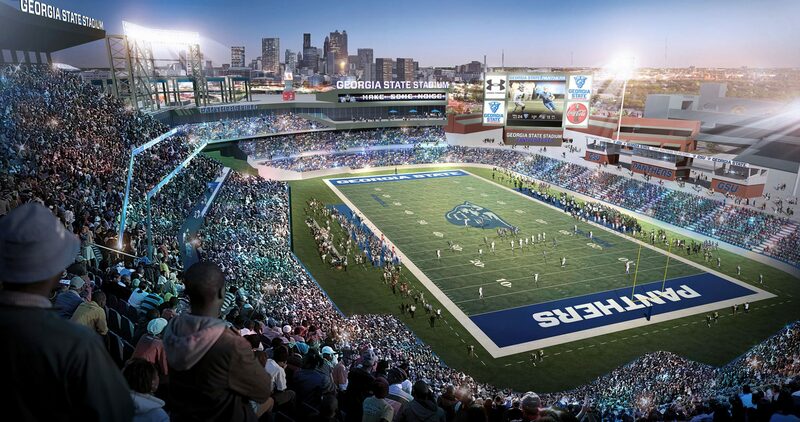 ATLANTA – With just 84 days until the start of the 2017 football season, Georgia State unveiled its stadium logo and twitter handle on Thursday. The Panthers will begin the inaugural season in Georgia State Stadium on Aug. 31, facing Tennessee State at 7 p.m. 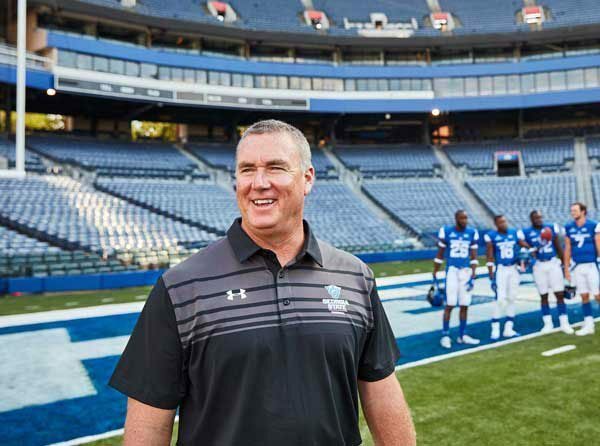 Opening night of the season comes at 7 p.m., Thursday, Aug. 31 as the Panthers host Tennessee State in the inaugural game in Georgia State Stadium. 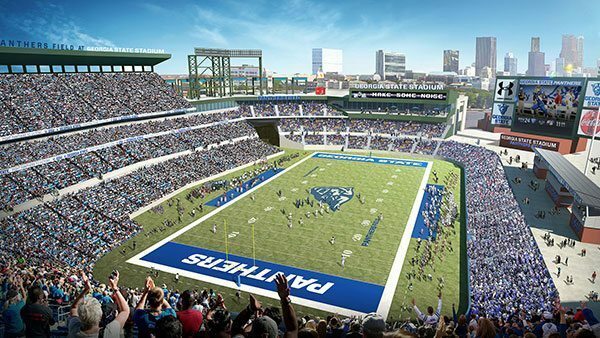 Seven high school football games associated with The 2017 MetroPCS Corky Kell Classic will be played at the stadium, Aug. 18-19. The community is invited to participate in activities and watch the football team practice and scrimmage under the lights. The installation crew completed installing the playing field. 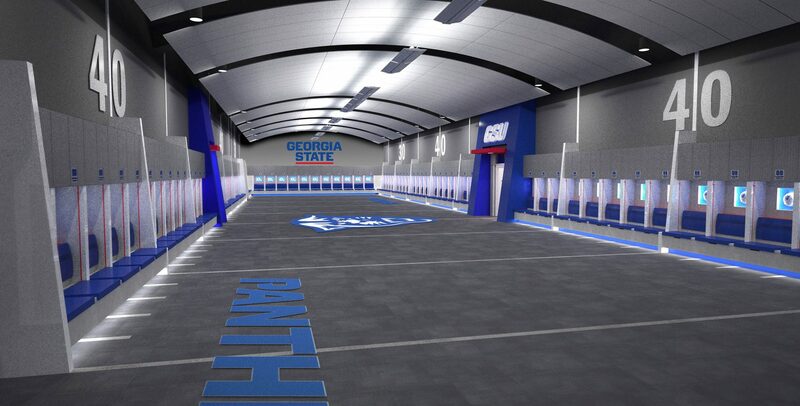 Georgia State University named its football field at Georgia State Stadium in honor of Parker H. “Pete” Petit, chairman and chief executive officer of MiMedx Group, successful entrepreneur and long-time supporter of the university, who has made a $10 million gift to the university to support the Athletics program.